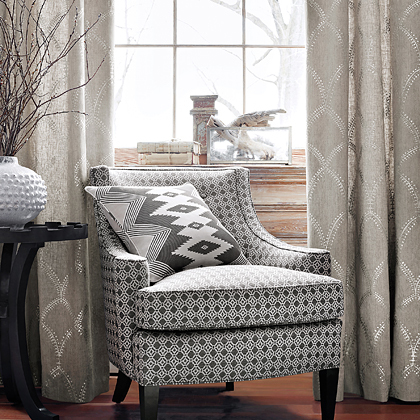 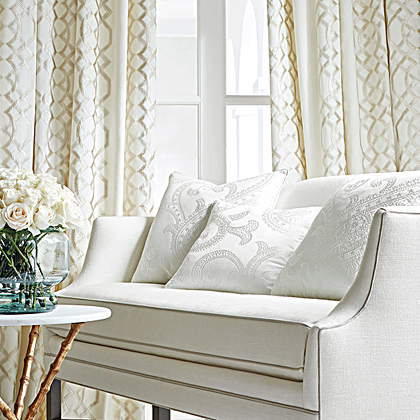 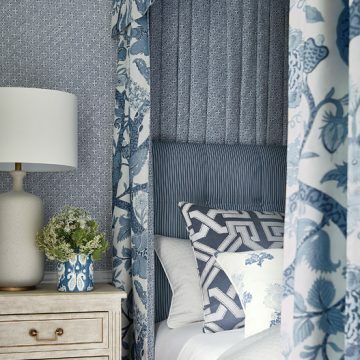 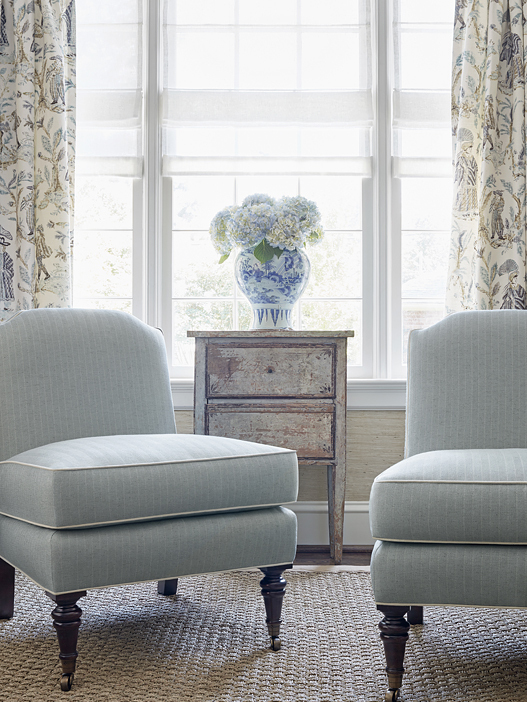 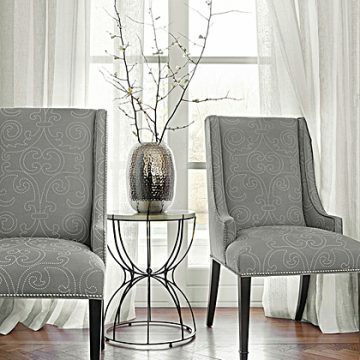 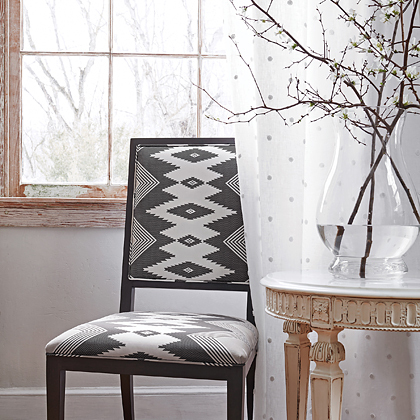 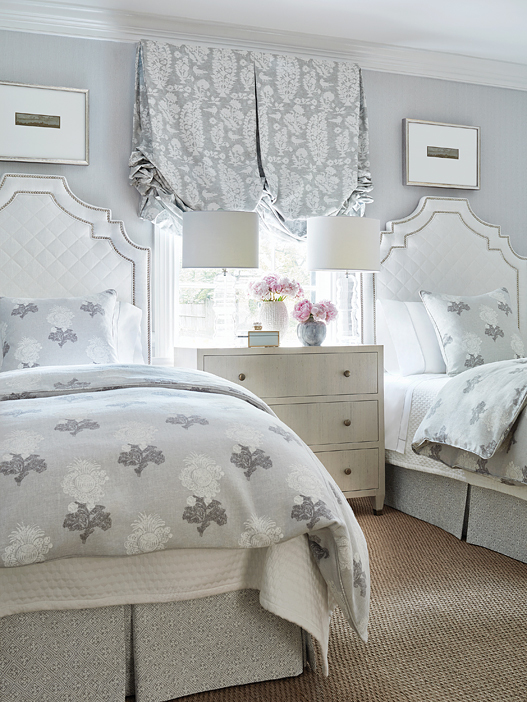 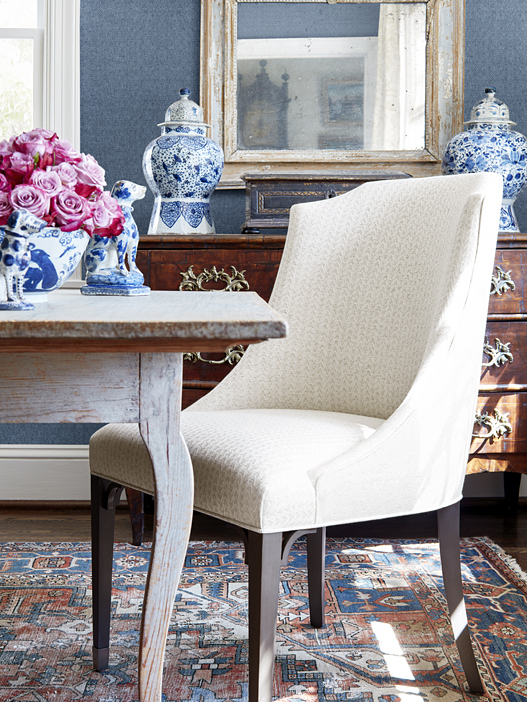 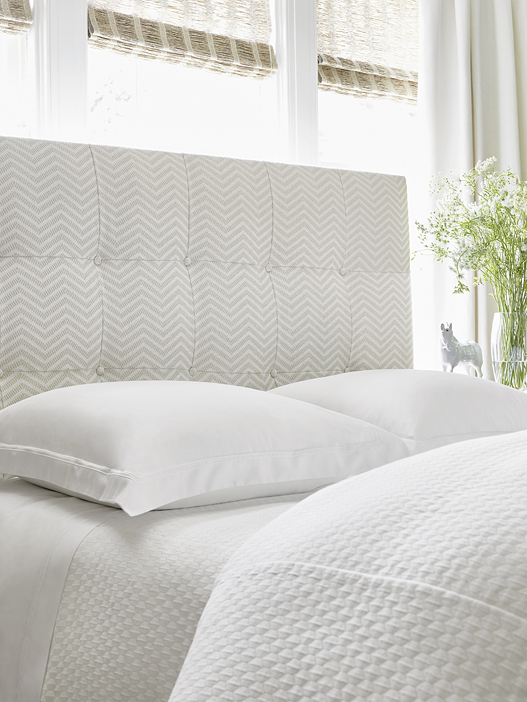 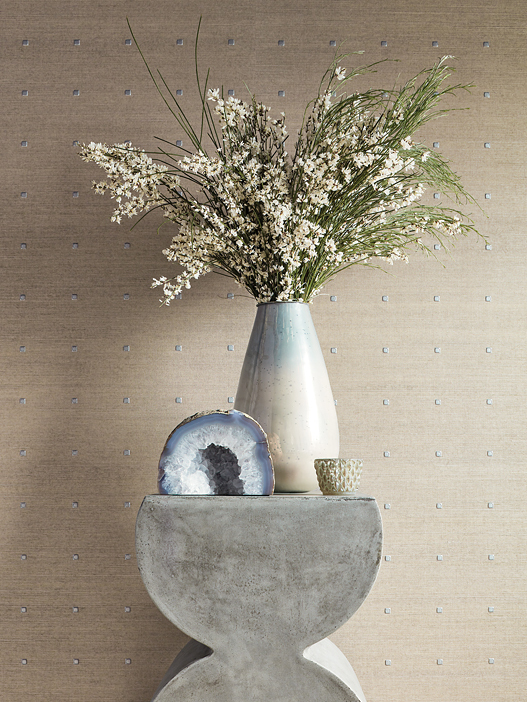 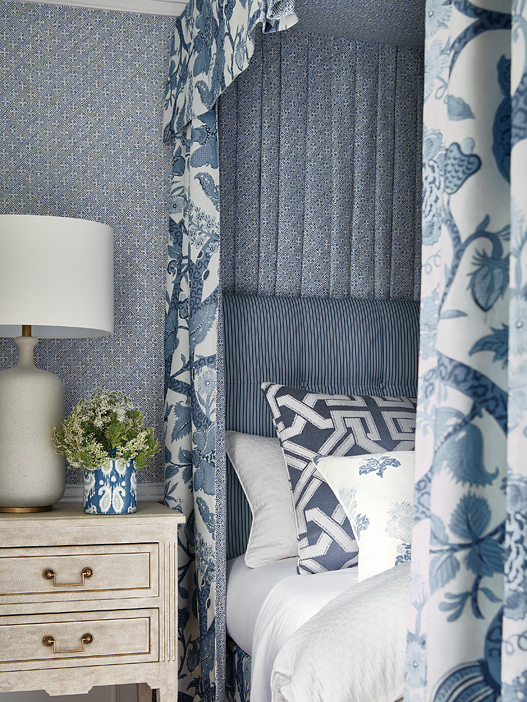 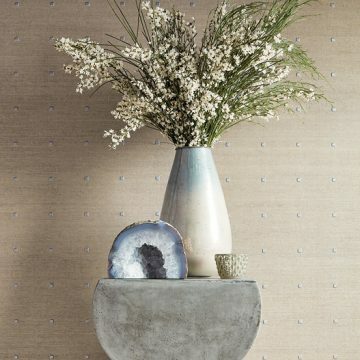 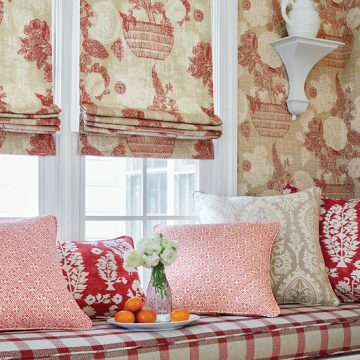 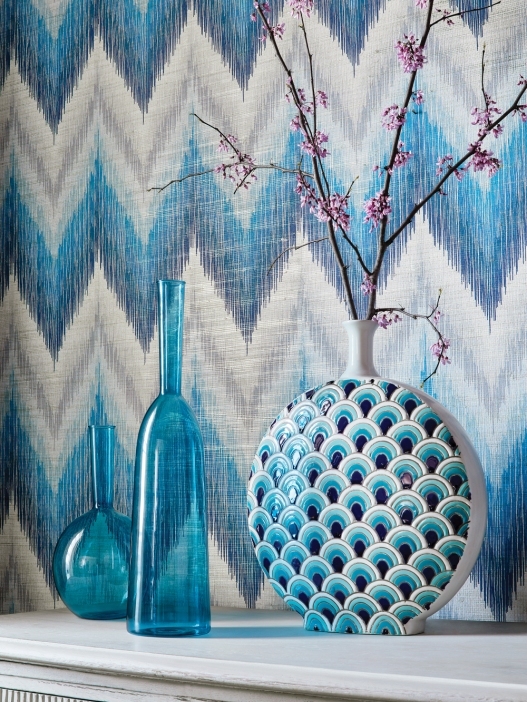 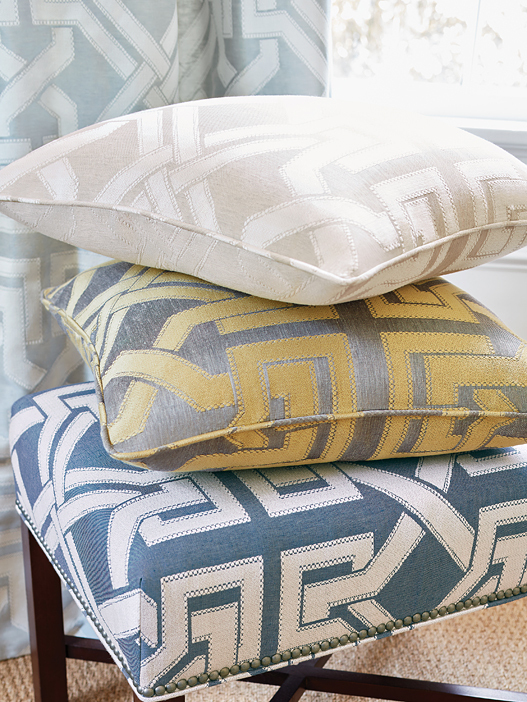 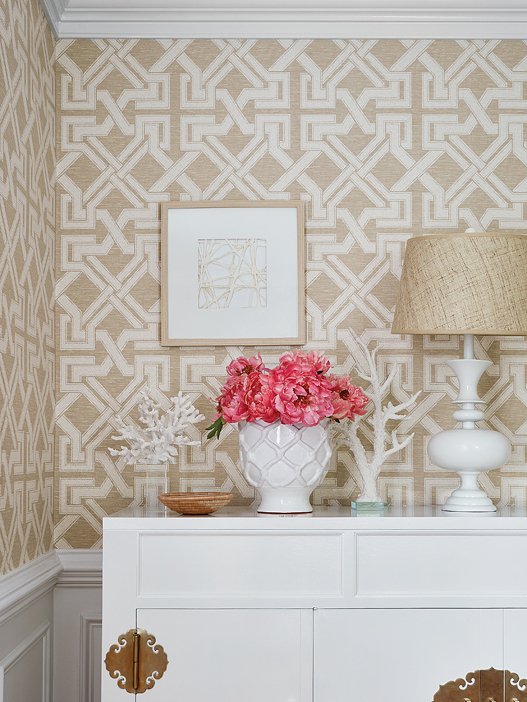 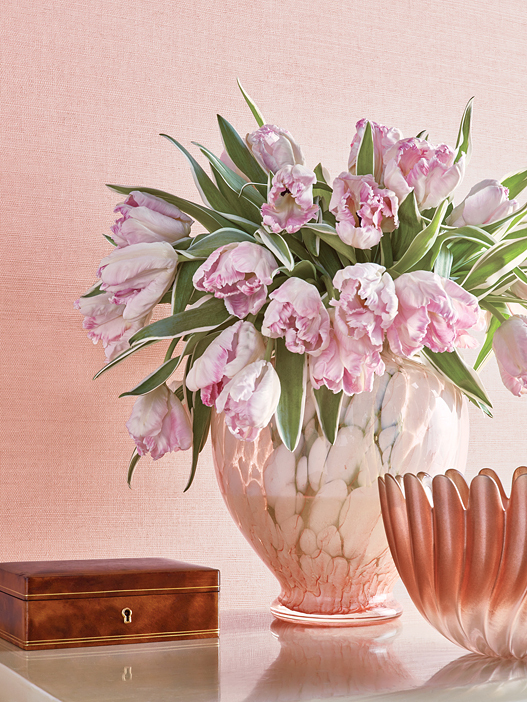 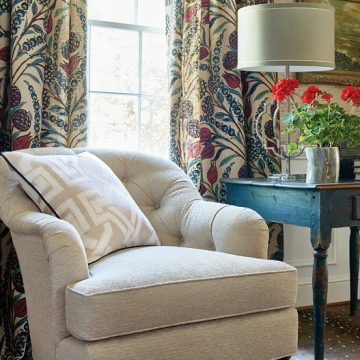 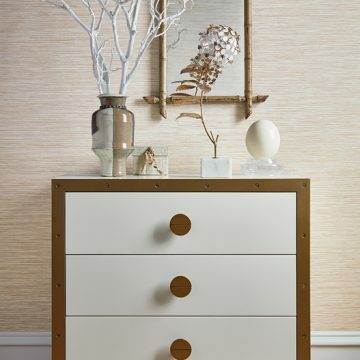 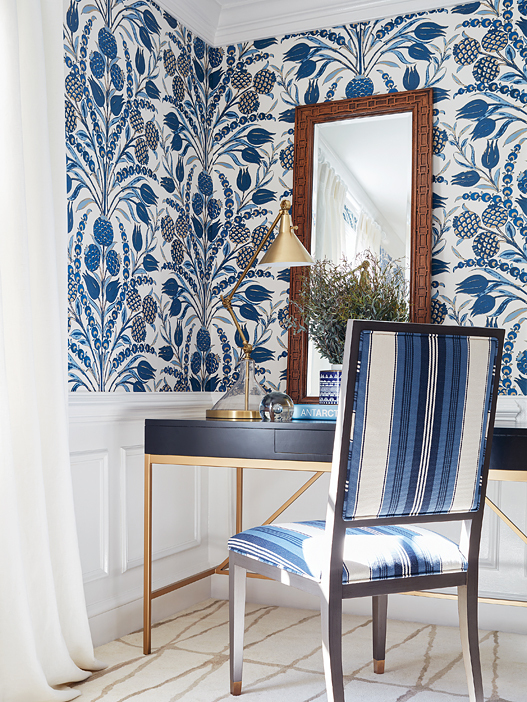 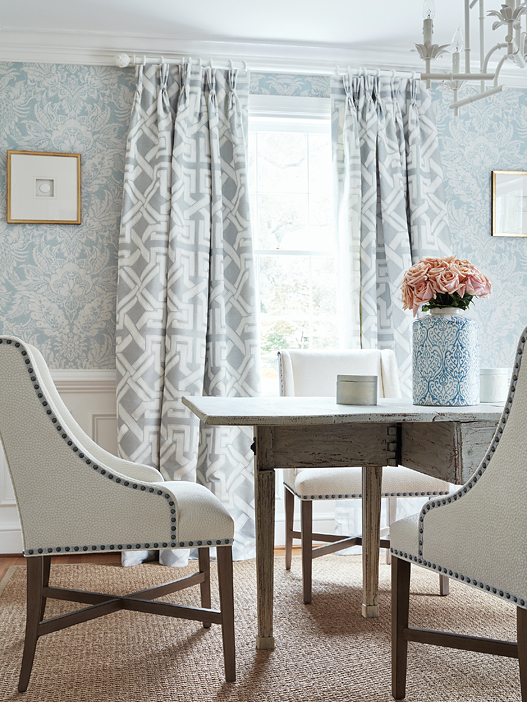 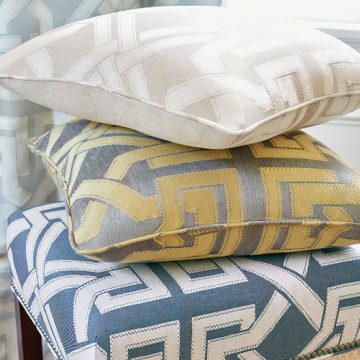 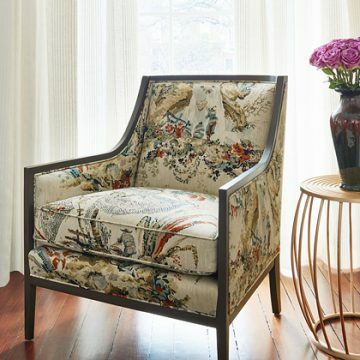 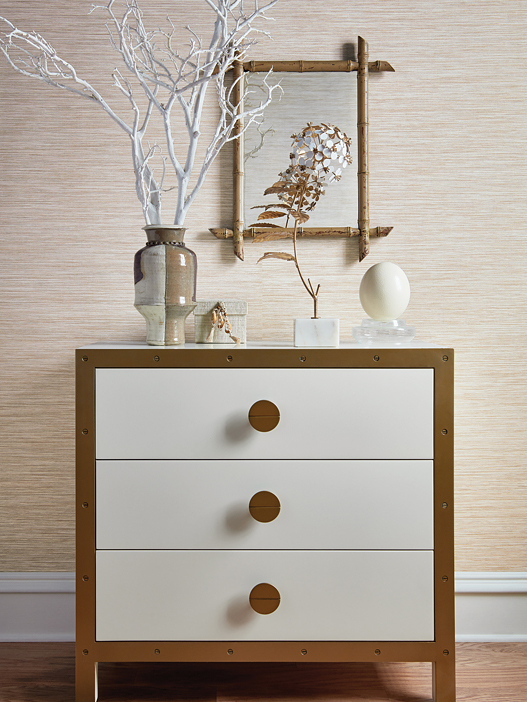 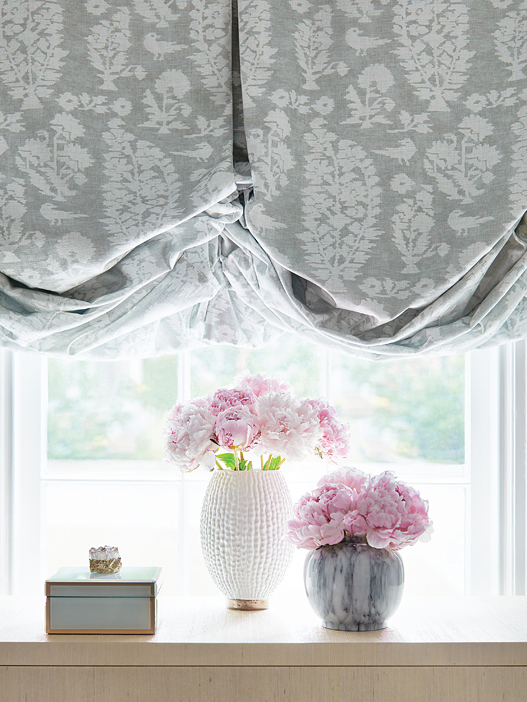 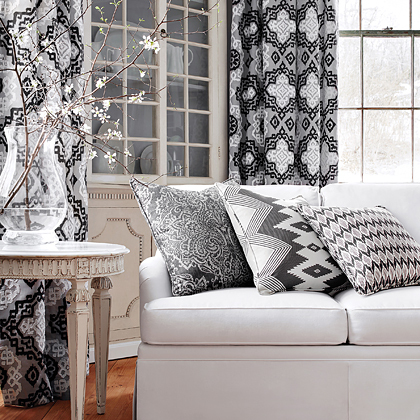 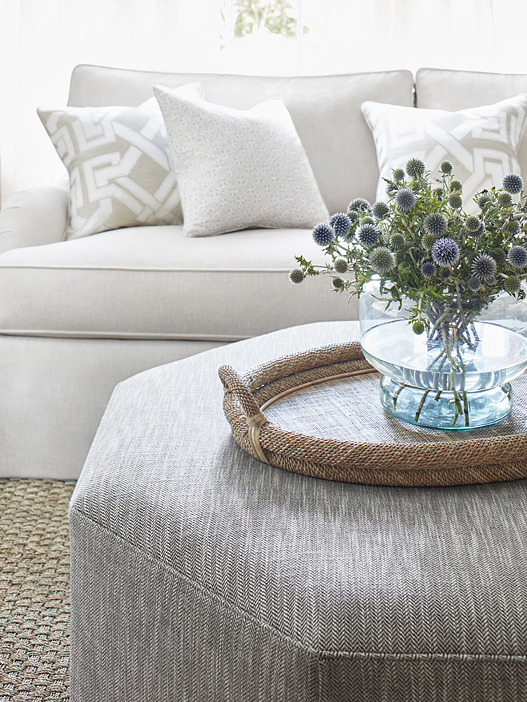 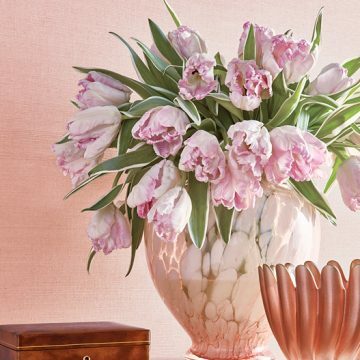 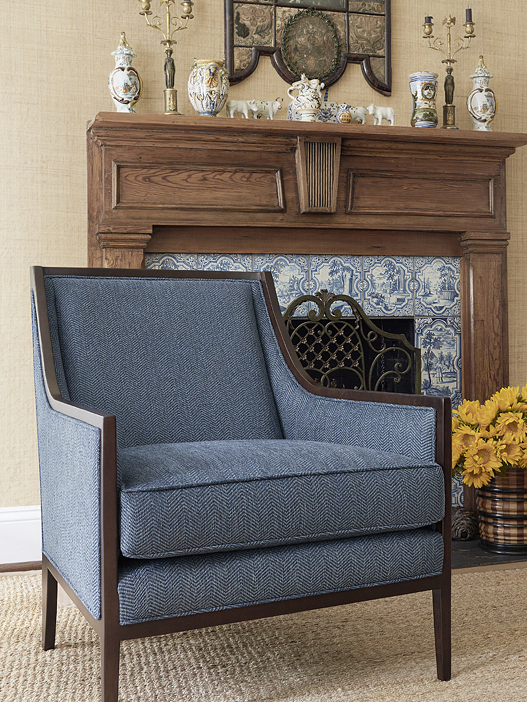 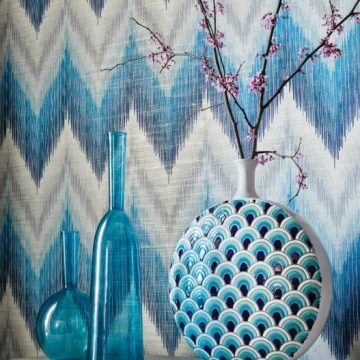 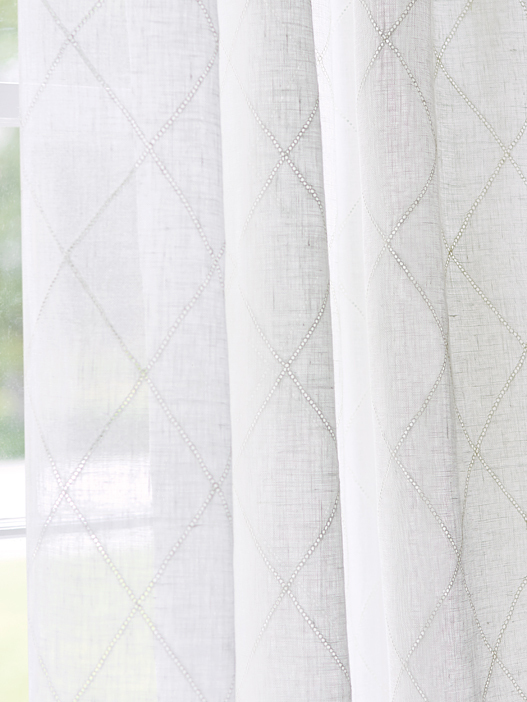 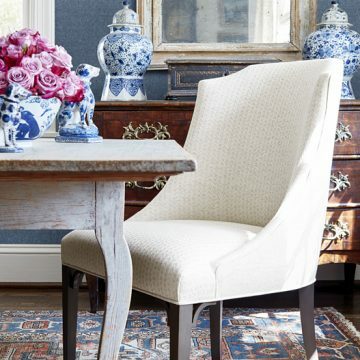 Thibaut – Jeffrey Michaels | Premiere representatives for decorative fabrics, trimmings, wallcoverings, drapery hardware, natural window coverings, and outdoor/indoor furniture. 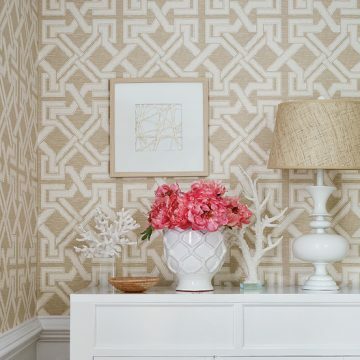 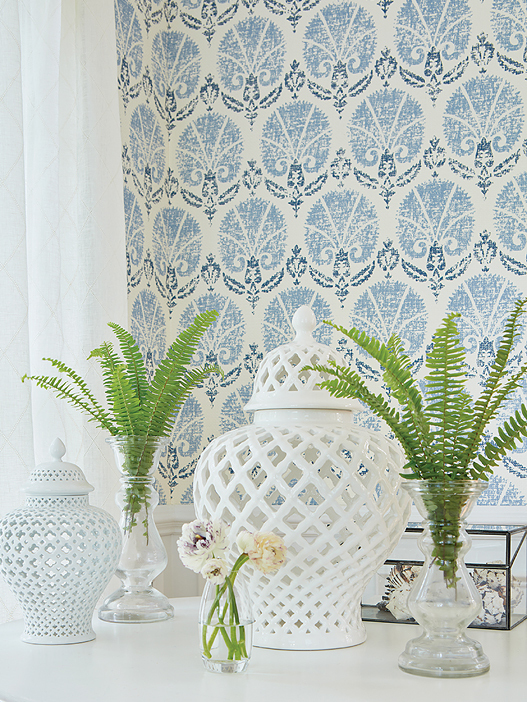 Established in 1886, Thibaut (pronounced Tee-Bo) is the nation’s oldest continuously operating wallpaper firm. 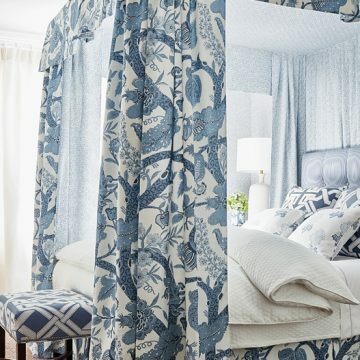 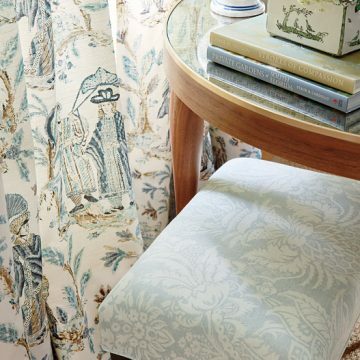 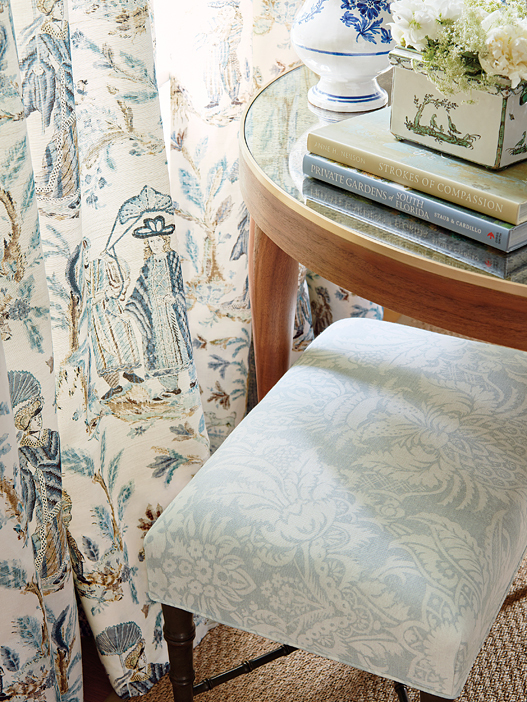 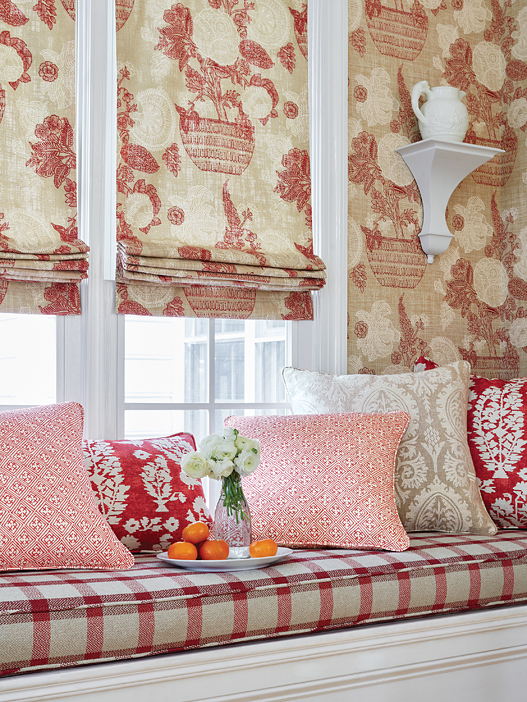 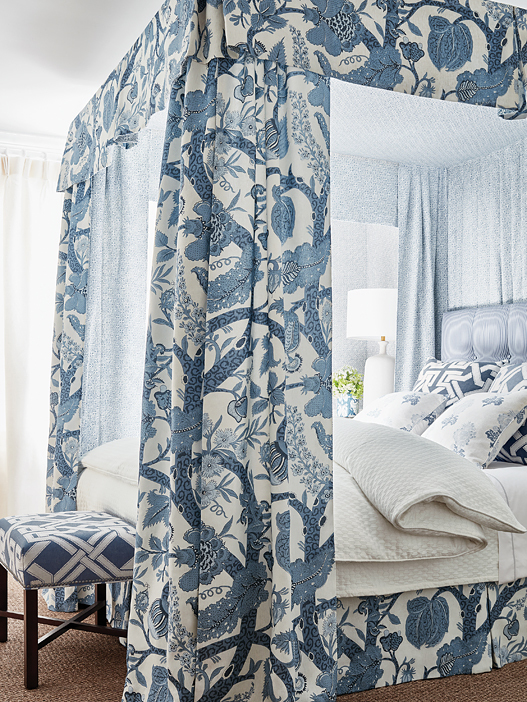 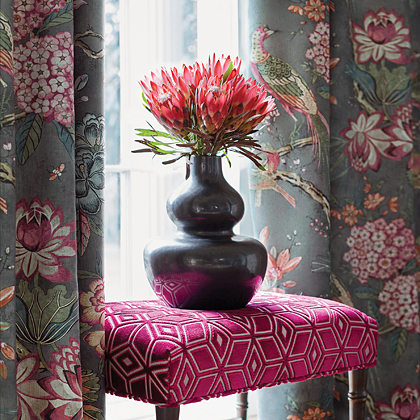 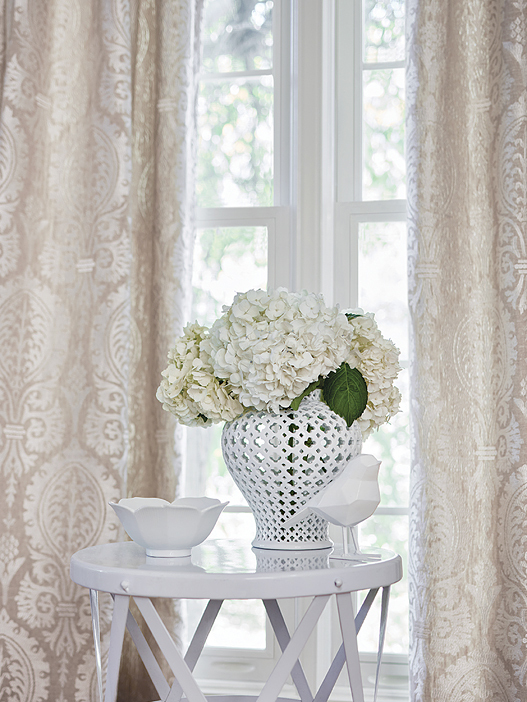 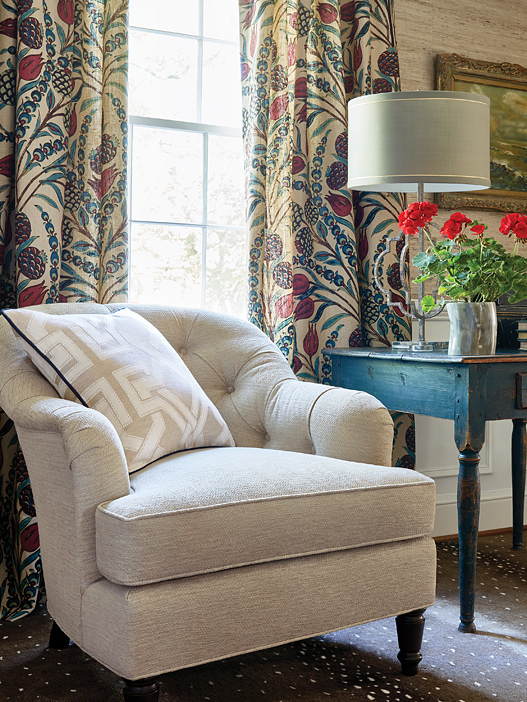 Known for a fresh, inspiring color palette with classic style, Thibaut offers unsurpassed quality and design in styles ranging from historic reproductions, toile, chinoiserie to tropical and novelty patterns. 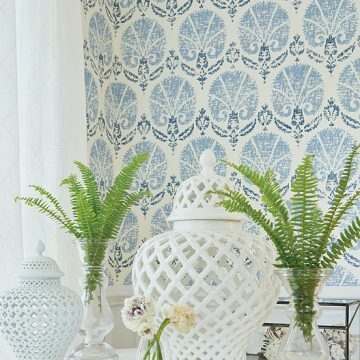 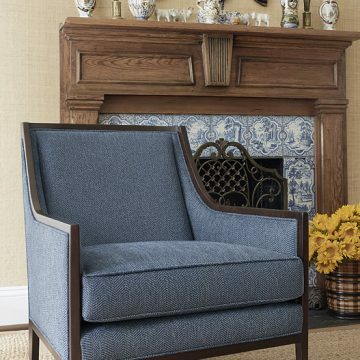 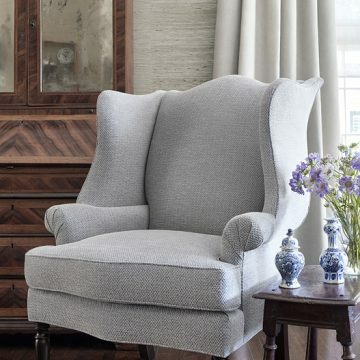 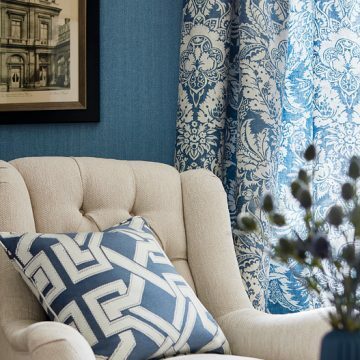 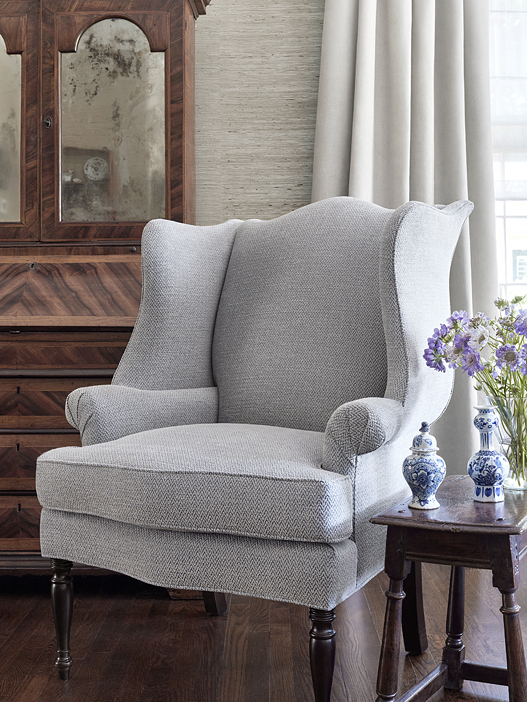 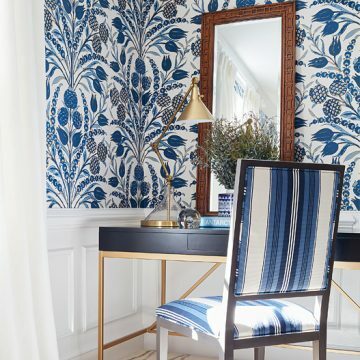 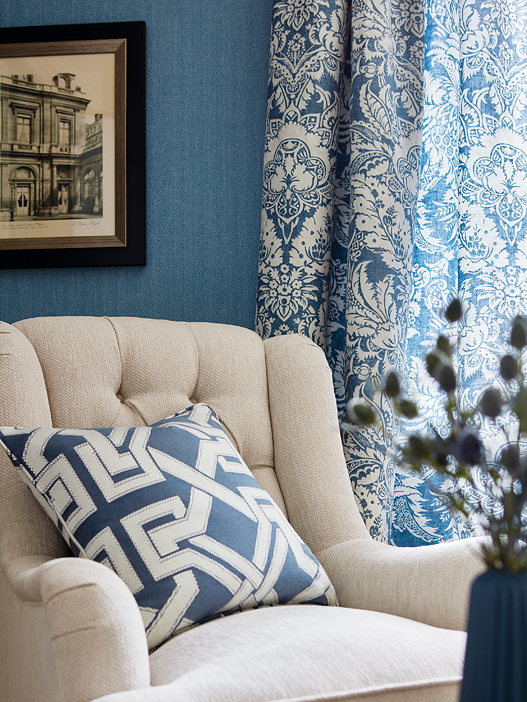 With an insightful knowledge of trends and what homeowners want, Thibaut consistently delivers uniquely designed collections, supported by excellent service.